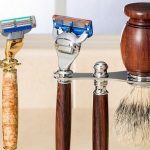 I’m going to assume that if you are looking for a shaving brush at all, it is because you want to increase the quality of your shave to some extent. Therefore, I want you to be aware that going for a really cheap shaving brush is not going to be worth your while. The cheapest ones will fall apart, be difficult to apply to your skin, and quite possibly irritate your skin too. That doesn’t mean you have to cough up a huge sum of money though. 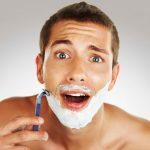 As with all shaving products, there is “junk”, there is “luxury” and then there is the stuff in between. You can certainly find some decent quality brushes at a very attractive price, and I’m going to be going over some of these now. First though, let’s take a look at some of the different types of brush available, and the sort of price range you might expect them to be in. “Pure Badger” Usually the pure badger hair brushes are the lowest end of the scale. The hair used comes from the back of the badger and is usually coarser than the finer hair found around the front and neck. These brushes are also usually machine made, but you can find some good quality ones for around $10-$30 (see here). 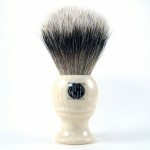 “Finest Badger” is another good quality brush and usually less coarse than pure badger. It is also more expensive, but you can find good quality ones for a reasonable price. This is a good starting point for somebody who has sensitive skin or who wants to feel a smoother brush against their skin. 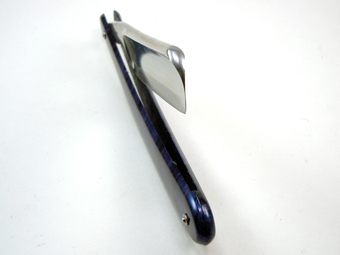 The really expensive ones, which don’t serve a purpose to us in this article, are known as “Silvertip” badger hair. They are usually hand made, and produced from hair that comes from around the badger’s neck. It is rarer, and an artisan craft, so that is why they commands higher price. Badger is the most common, but there are some boar’s hair brushes out there for people who prefer a hardier brush. They are coarser than their badger cousins, but will last a lot longer, and travel better too. Naturally, they cost much less. 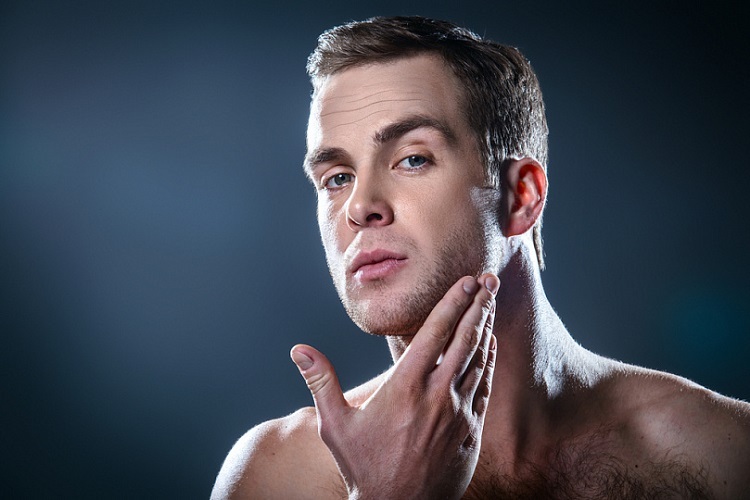 If sensitive skin isn’t your problem, you might find boar hair is to your liking. Horse hair sometimes comes up as well, most notably here. There isn’t a lot said about horse hair brushes that I’ve seen, and I think in some cases they are just a gimmick. They might well provide a decent shaving experience, but I’ve never seen them really presented as a competitor to badger or boar brushes, so for a cheap, safe bet, go with one of the ones I’ve listed above. 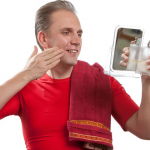 Do you know the correct way to build a lather and use a brush correctly? If you don’t, click here. If you do, click anyway. 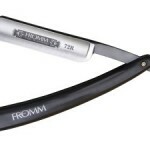 Next articleAre Straight Razors Safe?